Little record shop in Cambridge had this 10 inch single by PIL, which is now mine. 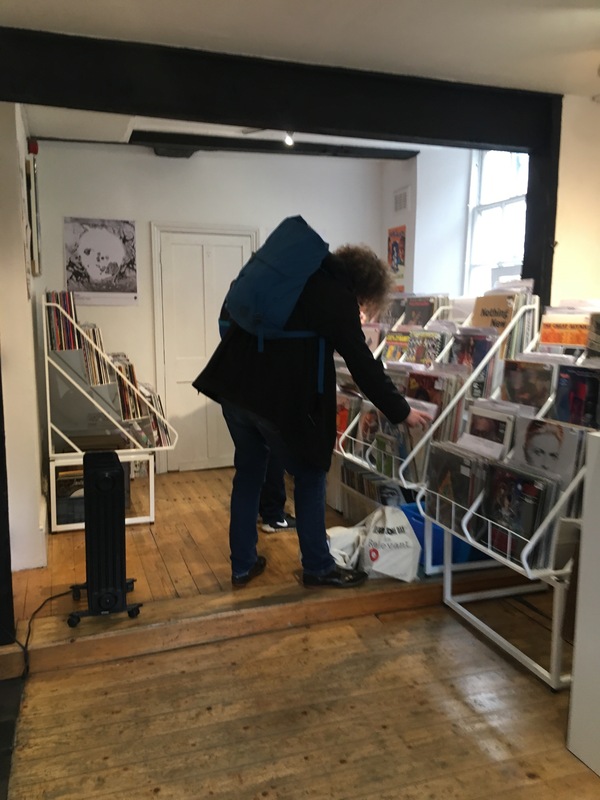 The shop is called ‘Lost In Vinyl’and has quite a large used section, about half the size of the new releases. That’s the album this single is from, my favourites are their first two. I used to have Skynards ‘First and last’, played that album to death!